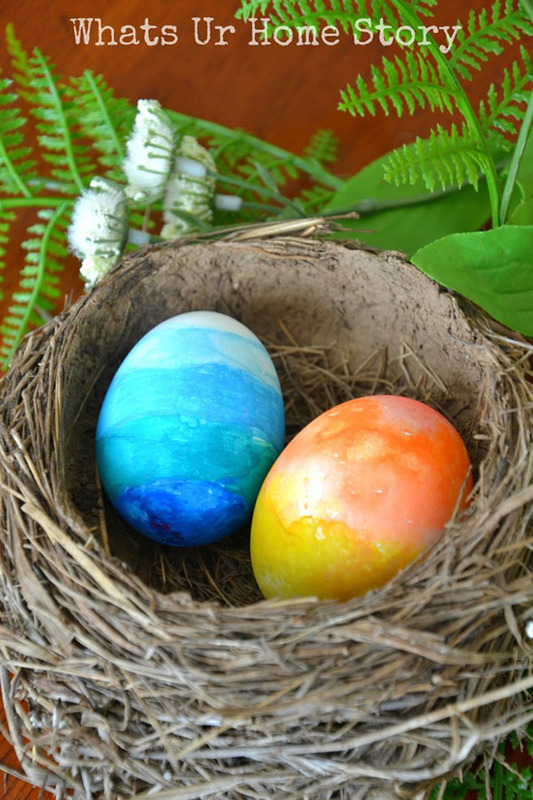 We have been seeing a huge trend in Easter Eggs this year and it is all about watercolor! 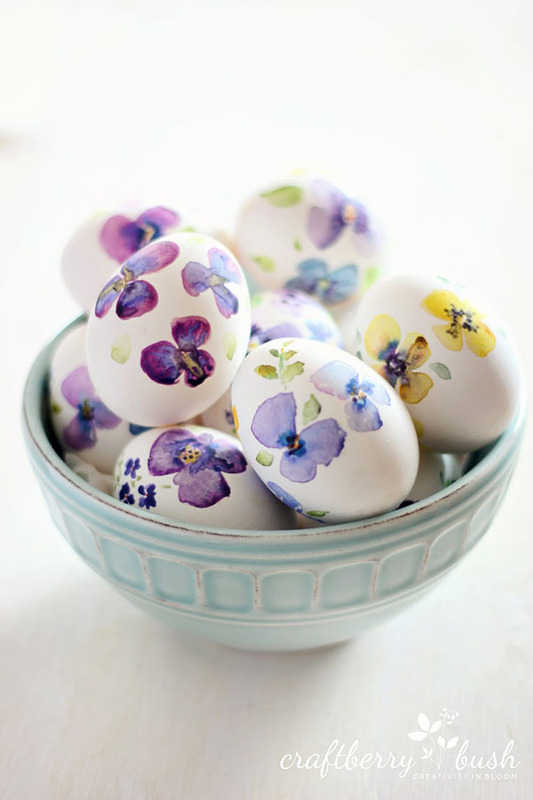 Watercolor has actually been a huge trend in weddings too because of their soft yet beautiful designs and that definitely shows in Easter eggs too. 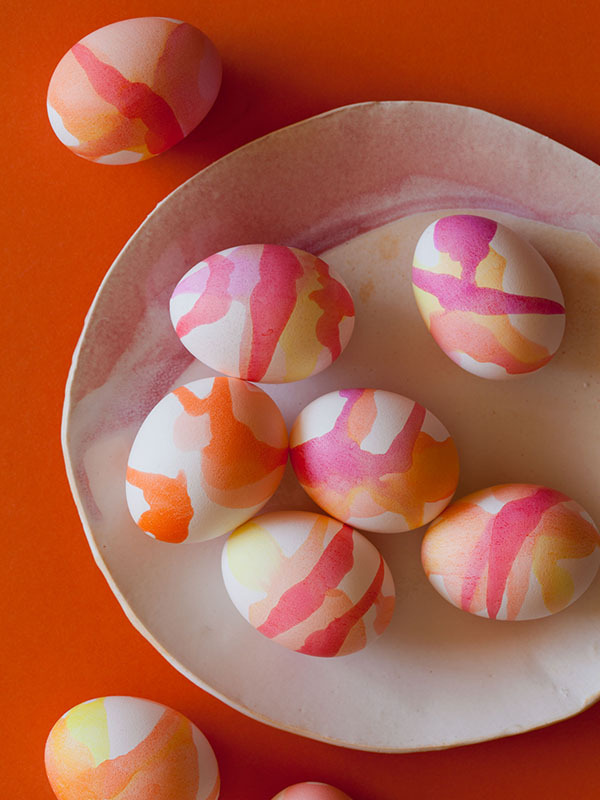 What we love about watercolor is there are so many ways to use it on eggs. 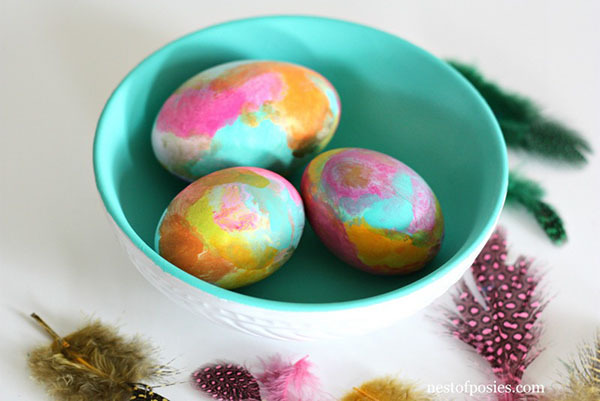 You can pint them, you can roll the eggs in it, you can spray them you can even sprinkle the color on with a spoon. Watercolor is the best and you can find it anywhere for pretty cheap too! A total win win! And the look is just out of this world. 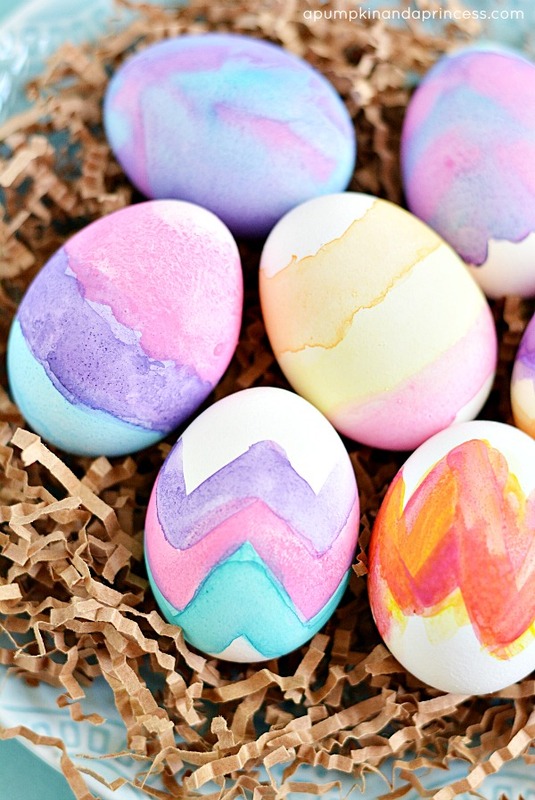 Check out these lovely watercolor Easter eggs! Lovely and Fabulous Easter Eggs Nothing Quite Says Easter Like Robin’s Eggs! 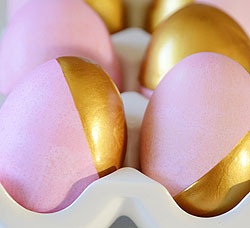 Golden Eggs! 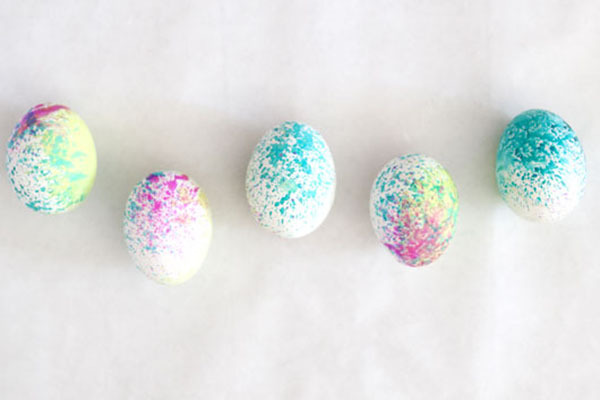 Easter Egg Garland!